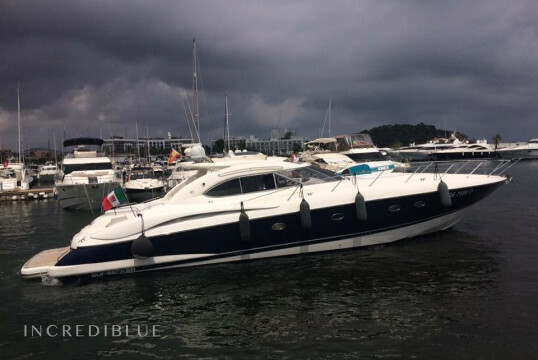 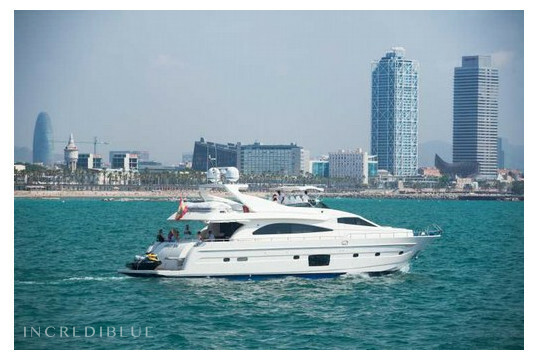 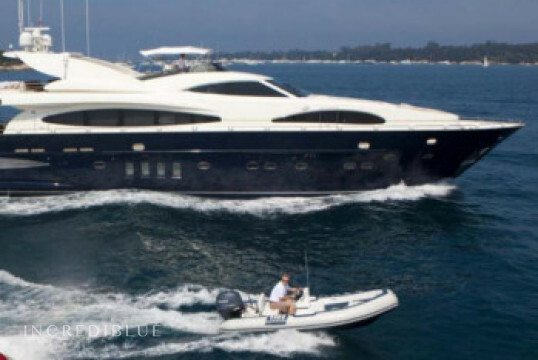 Beautiful and spacious yacht for 12 people in Barcelona with 26m in length. 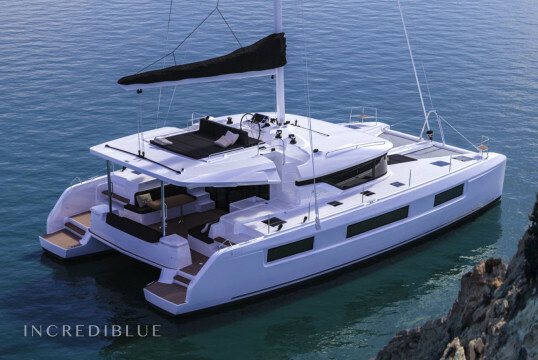 It has a total of 5 double cabins allowing to sleep 10 people. 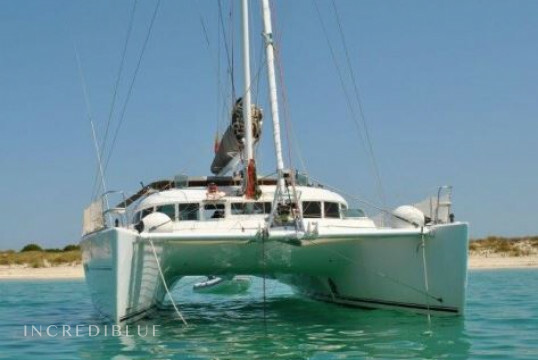 It has 4 toilets. 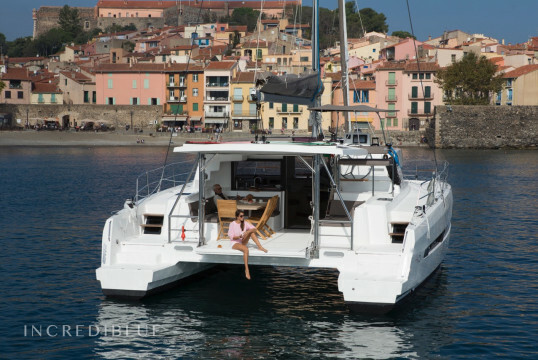 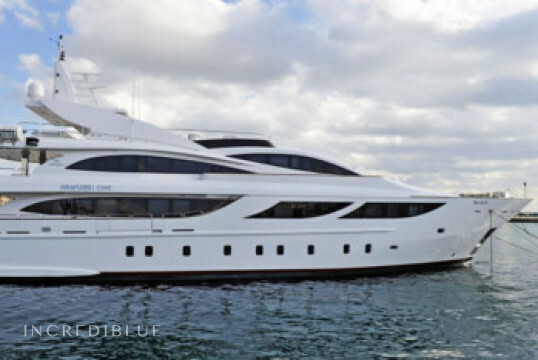 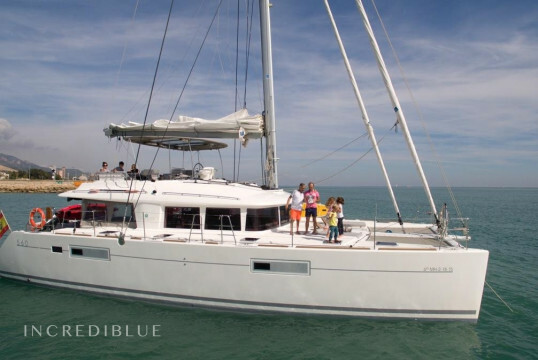 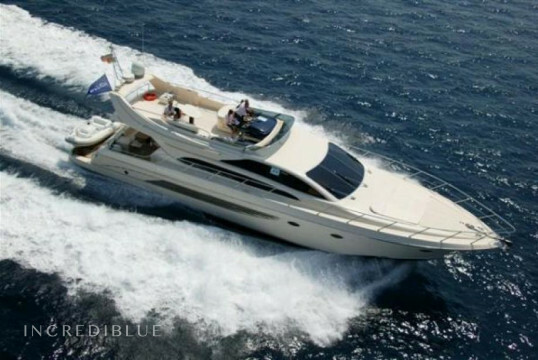 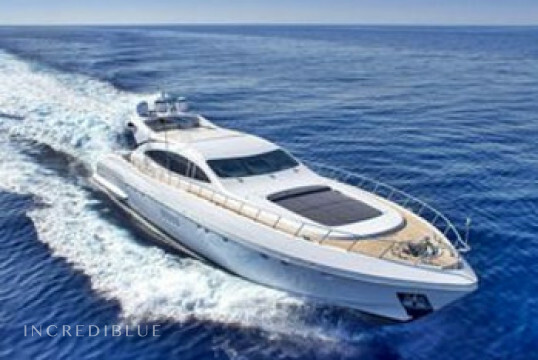 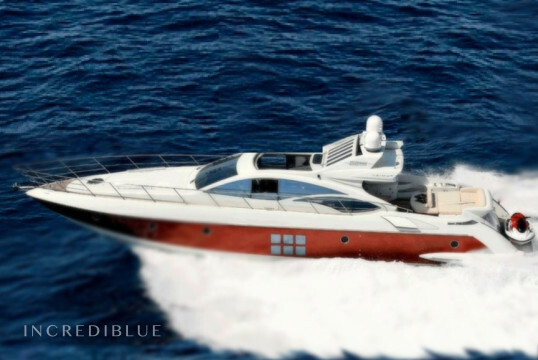 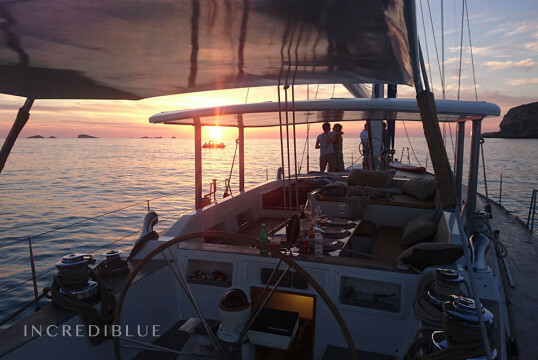 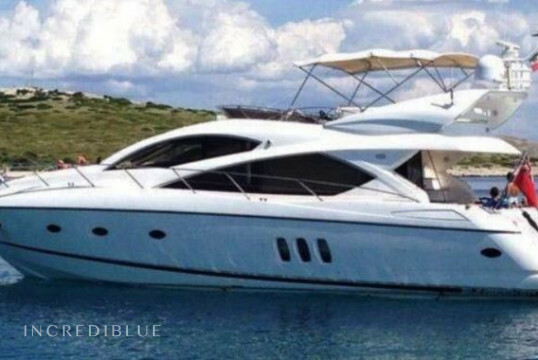 Rent this new luxury catamaran in a vibrant and exclusive Balearic port to be the center of attention. 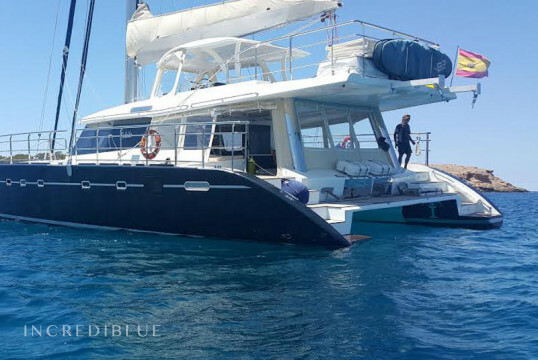 Beautiful Yacht of 19 meters in length, with capacity for 12 people during the day and 6 people maximum to spend the night. 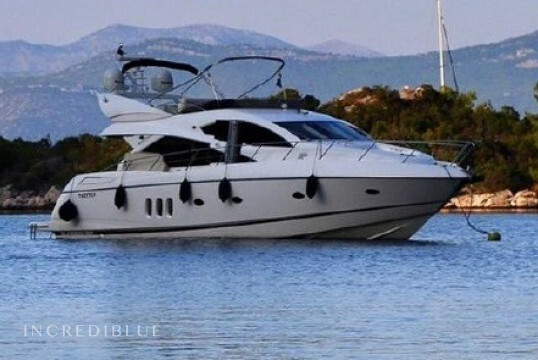 It has 3 double cabins, elegant and with own bathrooms. 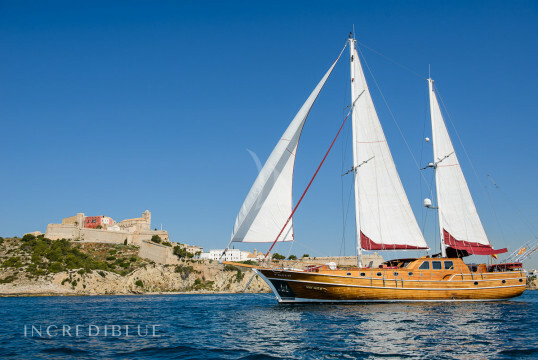 Elegant yacht to sail the area of ​​Ibiza. 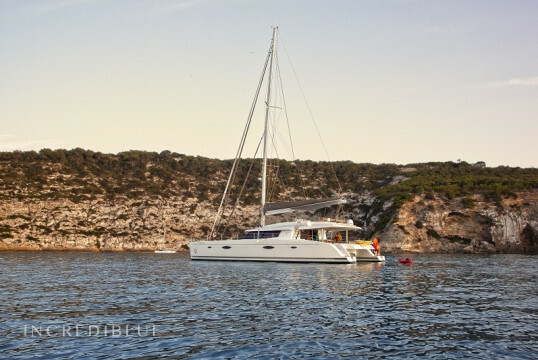 It has 3 double cabins with own bathroom and offers a capacity of sleeping up to 6 people. 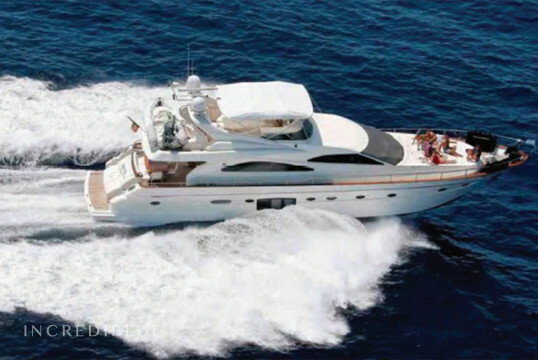 During the Day Charter the maximum capacity is 12 people. 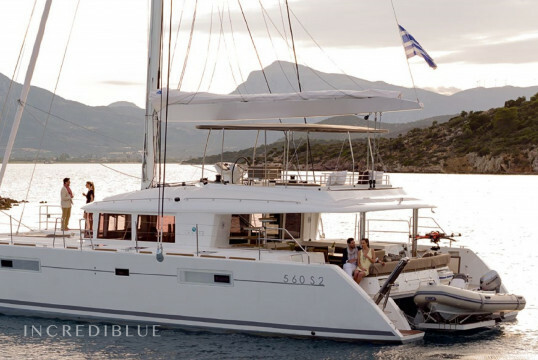 This 2018 Lagoon 50 S can sleep up to 12 guests and is available in Kalamaki. 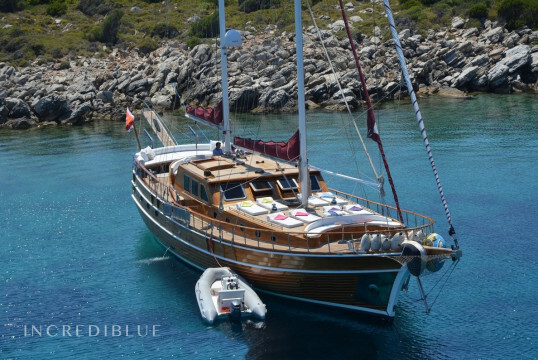 Furthermore, she is supplied with all the latest amenities to ensure the most amazing sailing experience.